Dr Jennifer (Jenni) Way is Associate Professor of Mathematics Education (Primary and Early Childhood) with a passion for better understanding children’s learning and engagement with mathematics. Through several national projects over the past 15 years she has developed many digital resources to support mathematics learning and teaching. 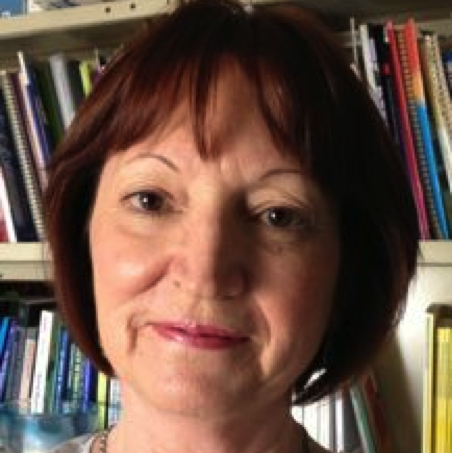 Her current research focusses on children’s self-created mathematical representations and the challenges children face in understanding conventional representations presented by teachers.